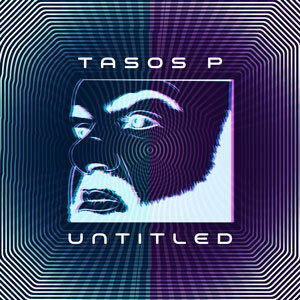 In June 2018 Tasos Petsas (Tasos P.), a Greek creator of electronic music, released – via FM Records – his 7th single in a row called “Untitled”. 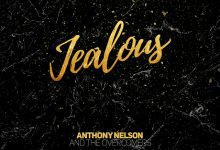 The track entered into the Top20 of the ‘Best House Tracks’ of the well-known international site Beatport and reached the #8 spot on IFPI (Official Singles Chart in Greece) and the #8 spot on the Greek Billboard. The video clip of the track has also been added onto the MTV UK playlist in August, and in the playlist of the popular Greek Radio channel Best 92.6 FM. 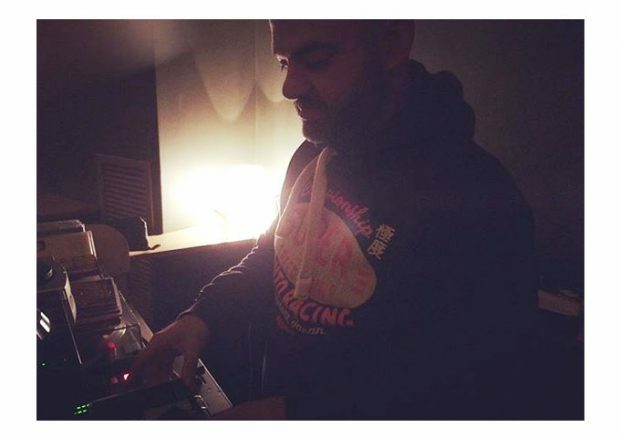 On the 9th of October, the day of his birthday, Tasos Petsas returned “unexpectedly” with a surprise release of a new track called “Bliss”. The track is reminiscent of a score that could easily be a theme for a thriller. There is a specific note that is constantly played from the beginning to the end of the song, as the creator intended, which has a symbolic meaning for him. It alludes to the “struggle to survive”. The “strange” voices that can be heard in the track also give a nice cinematic feeling to the entire soundscape. This week the single “Bliss” has already entered into the Top100 of best electronic-downtempo singles on Beatport, at #59.